Punnett squares are a topic that some students understand very quickly, while others need extra practice and reinforcement. 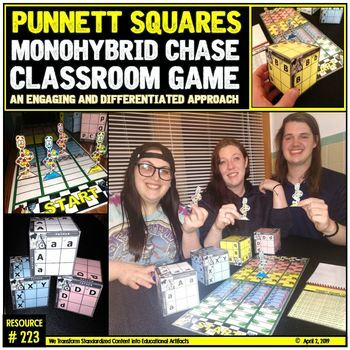 Monohybrid Chase is a highly engaging and differentiate approach to challenge all of your students to stretch their Punnett Square use at a new level. 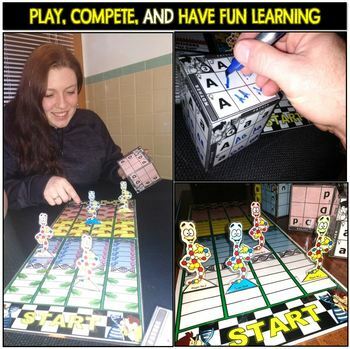 This game is like nothing you seen before. 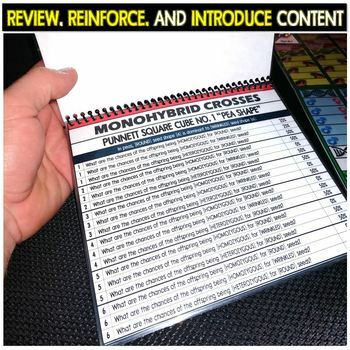 Use your knowledge of Punnett squares in a competitive, yet fun way. 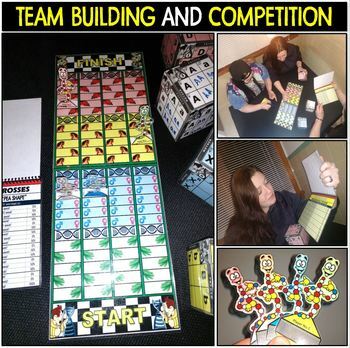 Work in teams and see who will be the first player to make it to the end.